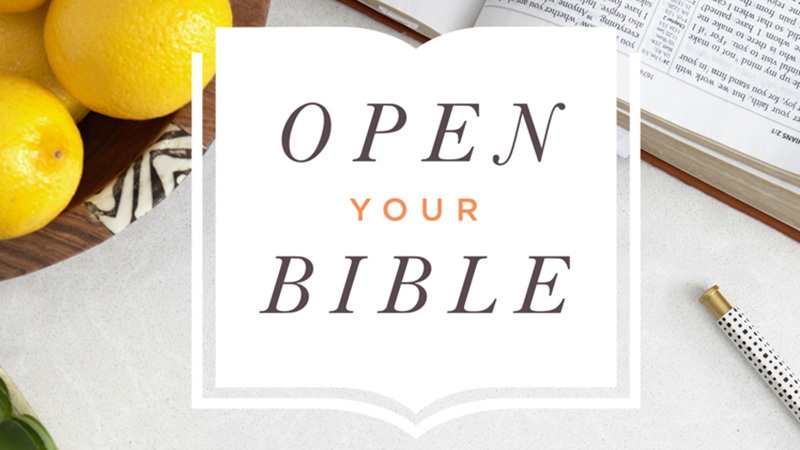 Looking for a morning Bible study for women? Our women’s Tuesday Learning Community (TLC) is offered in fall, winter and spring morning sessions at FAC and includes large-group teaching, small-group discussions and prayer time. Connect and grow with women of all ages and stages of life … newcomers are always welcome! Morning childcare is available for little ones (up to age 5); please contact Melissa Strutt. Childcare registration is on a first-come, first-serve basis, based on availability of childcare providers. Childcare costs: 1 child $30; 2 children $50; 3 children $60; or $7 per child for drop-in. We don’t want financial barriers to ever prevent you from participating. For confidential consideration for a Women2Women scholarship to help cover your TLC registration or childcare fees, please complete the W2W Scholarship Application Form and email it to w2wscholarships@faccalgary.com for review.